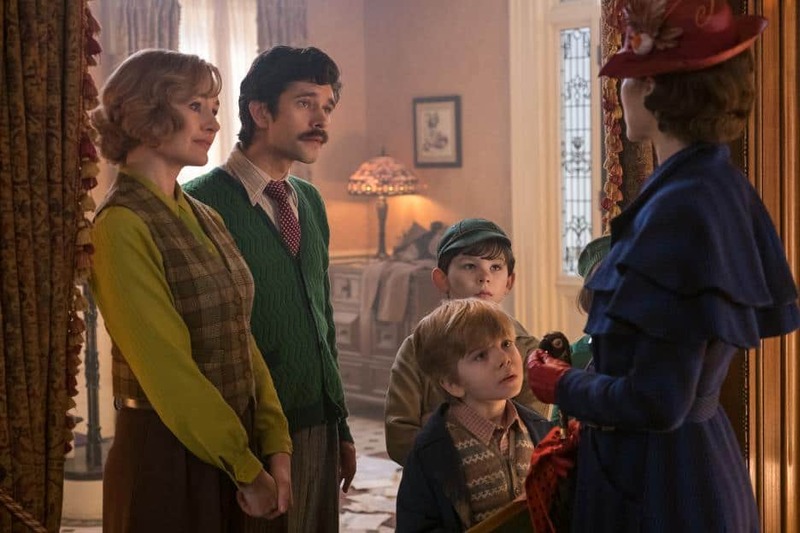 Ben Whishaw’s cute smile and Emily Mortimor’s charm filled the room during my interview with them for Mary Poppins Returns. 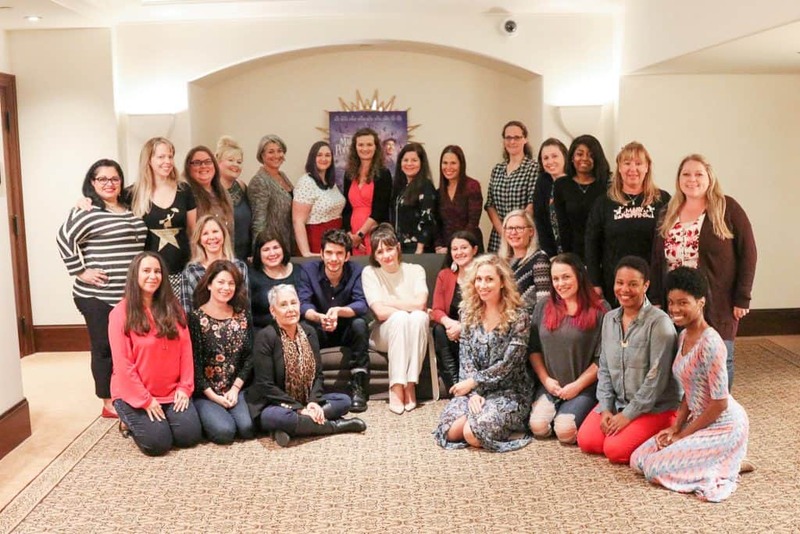 While in LA, for the Mary Poppins Returns World Premiere, I attended the Press Junket where I sat down with the cast and crew. 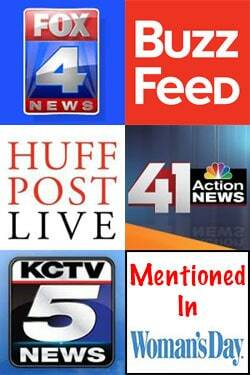 So far I have shared interviews with Lin Manuel Miranda and Emily Blunt. Sitting down with Ben Whishaw & Emily Mortimer was also very special! 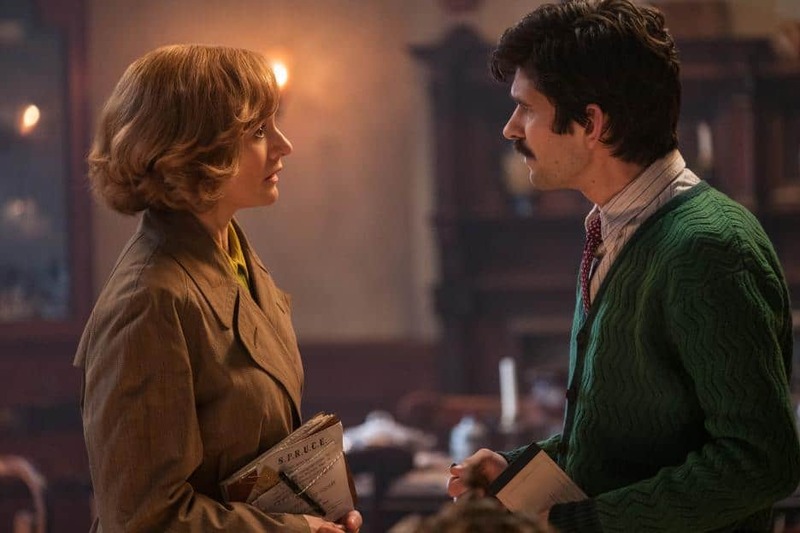 Ben Whishaw plays “Michael Banks” and Emily Mortimor plays “Jane Banks”. They are all grown up now and no longer believe in the magic of Mary Poppins. Ben is struggling in life and his sister Emily tries to be as helpful as possible. 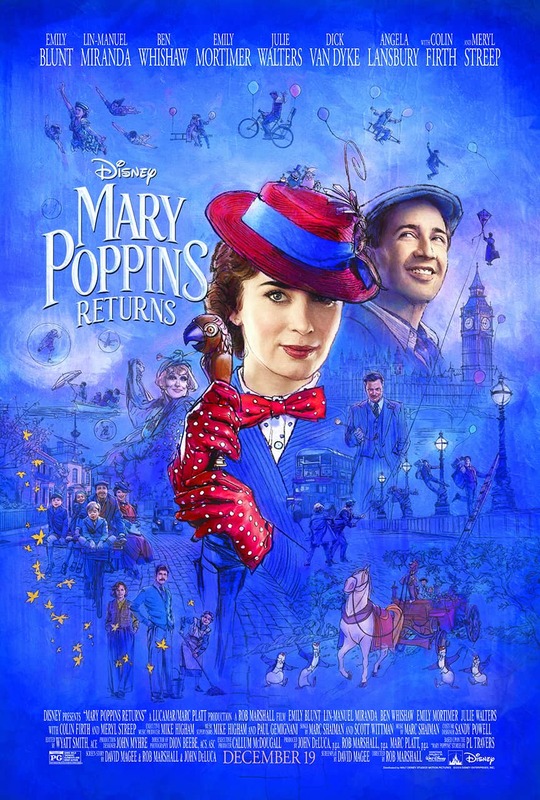 It isn’t until Mary Poppins shows up when they need her most. Ben’s performance is heart warming, delightful, and warm. There are parts of the movie that will make your eyes water (I think some people call these tears). 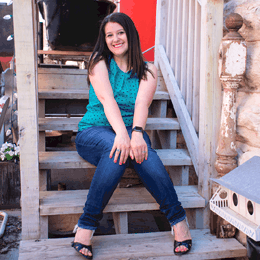 Emily’s character brings great joy to the family and is as caring as a sister can be to be. She makes a great supporting actress. For Emily, she talked about a scene that I don’t want to ruin for anyone who hasn’t seen the movie. It was a moment that made her sad but she had to pretend to be okay with it. It is something human’s do when there are bad situations that happen in their life where they are trying to make it easier for themselves.